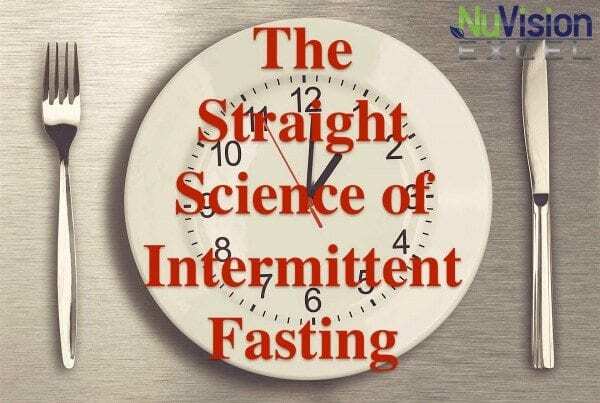 Intermittent fasting is extremely beneficial. I know I have seen great results from it and so have my patients. I personally think that for the effort put in, you yield amazing results. 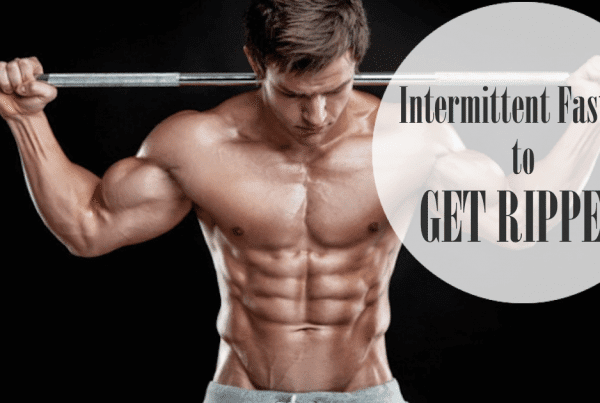 If you find this a little daunting, so what I want to do is lay out this intermittent fasting guide that will help you make intermittent fasting so easy for you that you won’t be able to talk yourself out of it. Other articles I’ve written on the topic are The Straight Science of Intermittent Fasting and Intermittent Fasting to Get Ripped. For those who have a hard time in the morning because they get so hungry, there are a few things you can do. 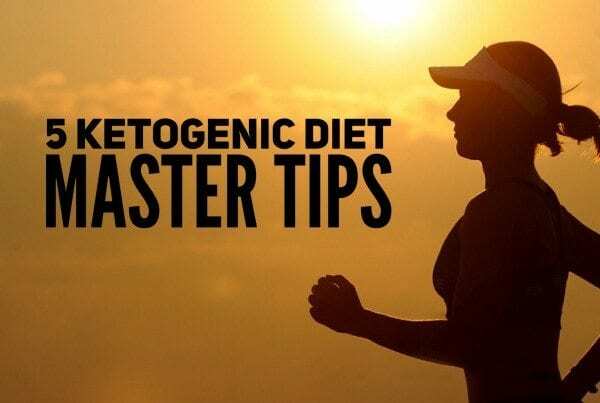 It’s important to remember that the consumption of protein, sugar or carbohydrates will tell the body to stop burning fat, thus making your intermittent fasting efforts yield no results. Drink black coffee in the morning or even some green tea (without sugar of course). 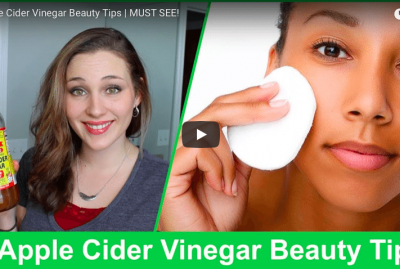 You can even put in some pure fats like coconut oil to hold you over. Another thing that you can do is drink sparkling water. It is yet another item that will help to satiate your hunger. Honestly though, once you get started, you will just fall into the habit of it after a week or so, and then you are home free. I personally find it easiest to skip breakfast every morning and then have my first meal at noon. For some, they find it hard to wait until noon to eat. If this is you, then simply just stop eating the night before at a earlier time. Instead of eating until 8:00 pm and then eating your first meal at noon the next day, stop eating at 6:00 pm then you can have your first meal at 10:00 am. Every person has different schedules and for me personally, I often don’t get to eat until 7:30 pm. My intermittent fasting schedule is really based on my work schedule. Last thing about fasting hours: If you simply just can’t do sixteen hours of fasting and 8 hours of meal consumption, tweak the hours. Doing something is better than nothing. Do fourteen hours of fasting and 10 hours of meal time. 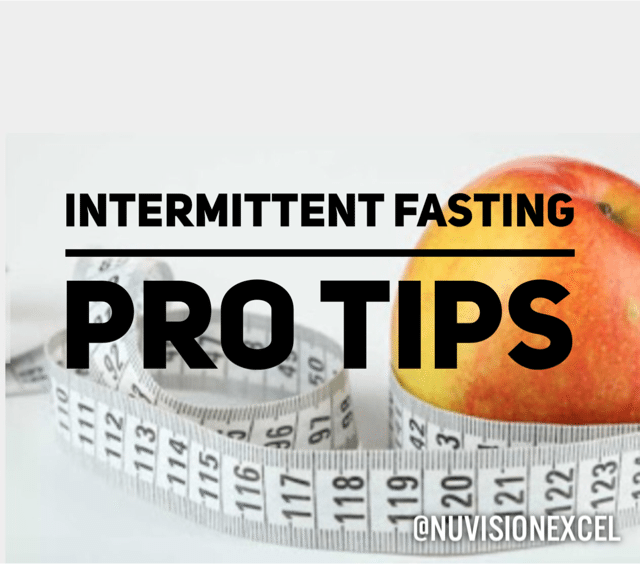 You are not required to follow a precise eating window when doing intermittent fasting. So don’t get hung up on that. I’ve mentioned this before in a previous article, but I’ll say it again because it’s important. Those who have good quality diets get better results intermittent fasting. I’ve seen it time and time again with my patients. 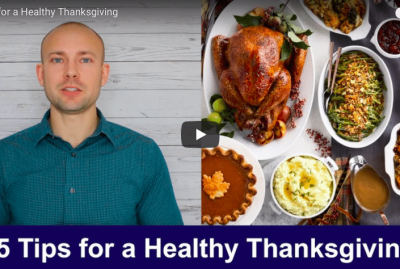 During the eight hours a day that you consume your meals, you must be giving your body the nutrients it needs through high quality nutritious foods. I mentioned before I use the diet outlined in Heal Yourself Cookbook. This allows me to eat the best foods and give my body the proper amounts of fats, proteins, and carbs through a very balanced diet. Your body will struggle and will not be healthy if you are not consuming quality foods. Food is a means of nourishing your body with the highest quality fuel. Also be sure to make sure your eating enough. Intermittent fasting is not about calorie restriction. When I eat lunch after fasting 16 hours, you better believe that my lunch is massive. 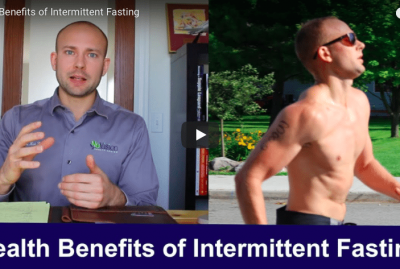 The research I mentioned in the article “The Straight Science of Intermittent Fasting” states that you can boost testosterone and HGH level immensely through fasting methods. This was done by working out in the morning on an empty stomach. So what this tells us is that for best results, workout in the morning hours. What you don’t want to do though is workout at say 6:00 am and then not eat until noon. That puts stress on your body and brain that is not healthy. If you workout in the morning, you need to eat a high quality meal soon after that is loaded with protein. You can then start your eight hours of meal time then. The type of workout I do in the fasted state is typically lifting (coffee and caffeine prior). A high intensity interval training session is too hard for me fasted. I perform much better with those during my meal hours or at night after eating.